Jungle Background With Indian Totem. Canadian haida totem inside lost forest animation with space for your text or logo full hd. American Totem animation loop 4k. Colorful Kaleidoscopic Video Background. Colorful kaleidoscopic patterns. Zoom in rainbow color circle design. Or for events and clubsmedallion, yoga, india, arabic, mandala, fractal animation. Indian flag waving in wind video footage Full HD. Realistic Indian Flag background. 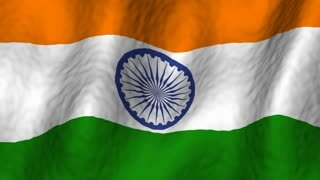 India Flag Looping Closeup 1080p Full HD 1920X1080 footage. Cartoon animation with two boys of different races living in the same house, tolerance and brotherhood concept. Happy white and indian boys share lodging. India flag is waving 3D animation. Symbol of Indian national on fabric cloth 3D rendering in full perspective. 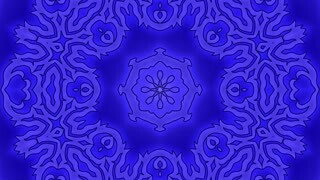 Abstract, glowing, flying up and down Buddha in lotus position on dark blue background. Line illustration of soaring Buddha, Buddhism religion, wellness, yoga concept. Abstract, flying up and down Buddha in lotus position on beige background. Line illustration of soaring Buddha, Buddhism religion, wellness, yoga concept. Closing in on India on simple blue political globe. 3D illustration.